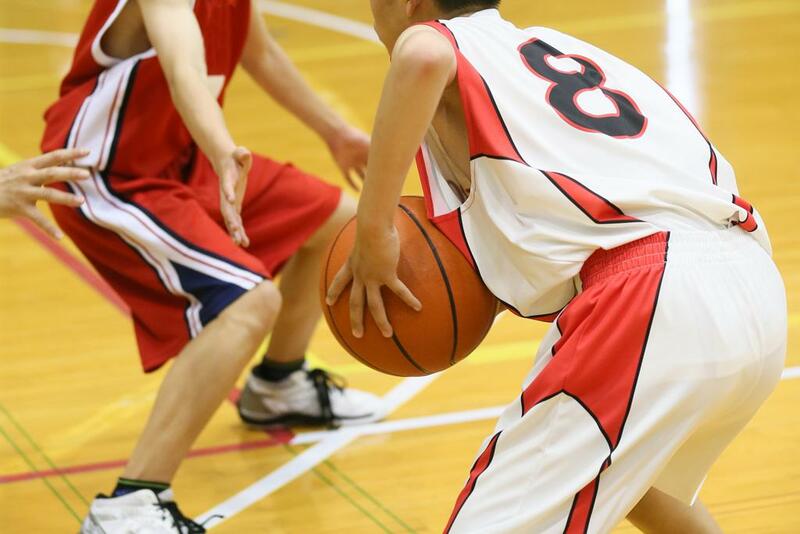 Are you ready to play competitive Basketball? A sport that requires skill, fitness and strategic thinking? Do you have the desire to play as part of a team? Basketball can enhance your life by improving fitness, coordination and mental development. You will find that Lights Out Basketball is a great organization with. That we are great place to learn new skills, and meet you friends. Are you looking for a way to help give back to a great community? Lights Out Basketball is non-profit 501(c)3 organization, under the Amateur Athletic Union (AAU). Running a non-profit has its own unique financial challenges, and we are currently accepting contributions from donors and sponsors who have interest in helping. Money raised helps with organizational, equipment and travel expenses. It also allows us to help families in need the same opportunity for their child to learn and express themselves through the game of Basketball, by way of sponsorship. Interested in becoming a sponsor of Lights Out Basketball? Want to participate in your local community? Become a sponsor for Lights Out Basketball and support youth in your area.